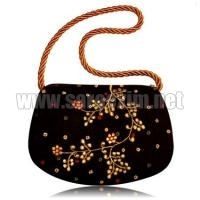 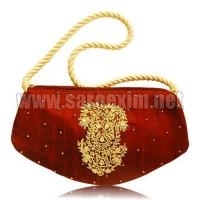 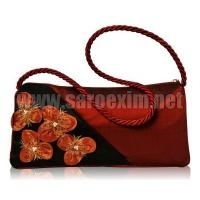 Saro Exim is a credible Manufacturer, Exporter, and Supplier of excellent quality Silk Rope Handle Handbags. 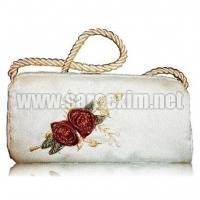 These Silk Rope Handle Handbags have their handle made up of strong silk rope. 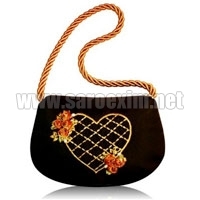 Available with beautiful intricate embroidery on them, these Silk Rope Handle Handbags are highly appreciated by clients. 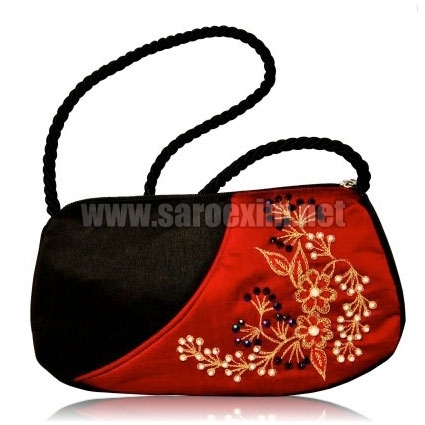 We offer Silk Rope Handle Handbags at competitive prices.